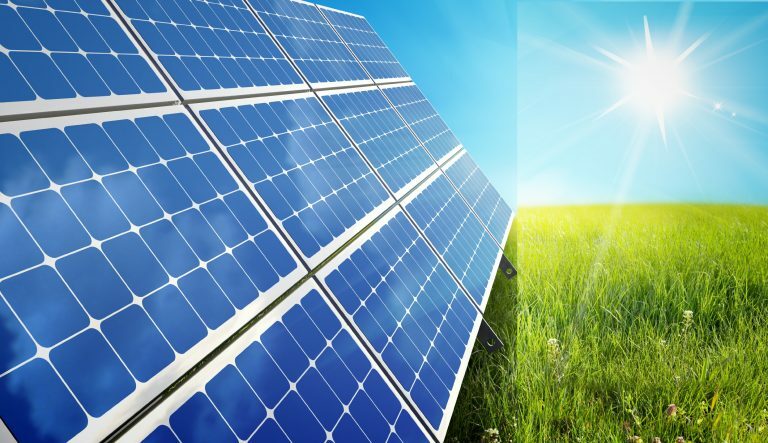 Solar energy has gained a lot of popularity recently. It is a renewable source of energy and does not have any harmful effects on the environment. 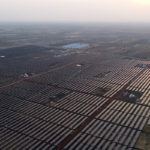 People around the world, especially the large industries are opting to install the solar panel systems on their roofs to take advantage of this form of energy. The question that arises is why should you go solar? Will it be beneficial for you? Here are some of the reasons why you should switch to solar power from traditional electricity. Solar power does not produce any harmful emissions that hurt the environment. Unlike the conventional power system, it is a clean and renewable process. The conventional form of energy is produced from the combustion of fossil fuels. The resulting emissions from the combustion are quite harmful. The harmful gasses emitted includes Carbon dioxide (CO2)- the greenhouse gas which contributes to global warming is emitted in large quantity. Other gasses such as Carbon Monoxide, Sulphur dioxide, Nitrogen oxides etc are also emitted. These gasses are not only harmful to the environment but are also affects the health of humans and animals. 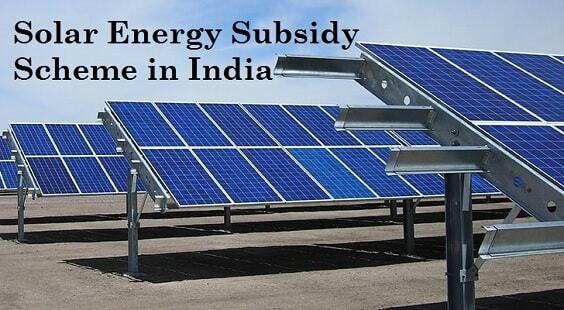 The emission free technology of the solar energy makes it the ultimate choice. 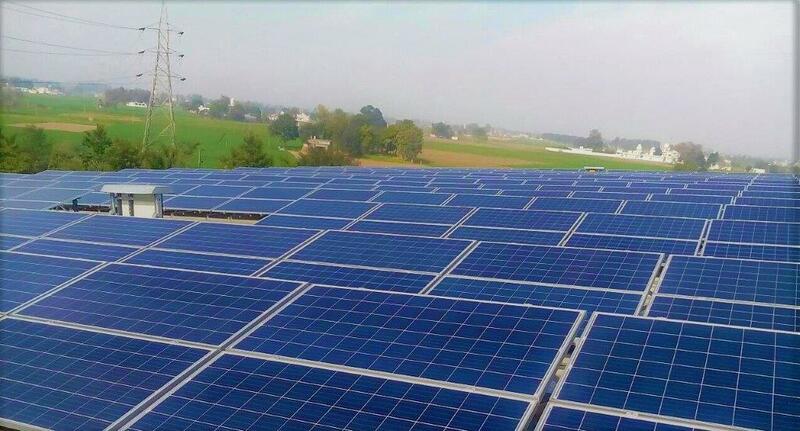 The solar panels and solar cells are not damaged easily. All the solar energy systems are properly tested to see whether they could withstand extreme weather conditions. At Amplus Solar, we ensure that we provide you with the best quality solar panels that are strong and efficient. The conventional form of energy never guarantees a fixed price, rising, and falling seemingly. The consumers do not have any option but to pay whatever the price is. The cost for the solar energy system is fixed and it remains the same for years to come. 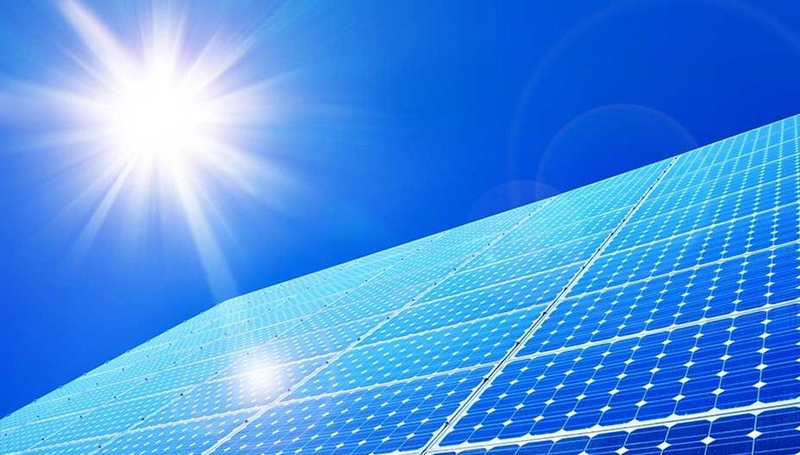 Solar energy is generated from daylight and not sunlight. So all the energy that your panels generate in the daylight can be stored and used at night as well. So you don’t have to worry about any kind of limitations on the energy generating potential of the solar panels. Solar energy will help you save money that you will spend on the electricity. Large industries and businesses consume a lot of electricity and have to pay heavy amounts. They can shift to the solar form of energy and not only cut down their expenses but also contribute a lot towards the environment.